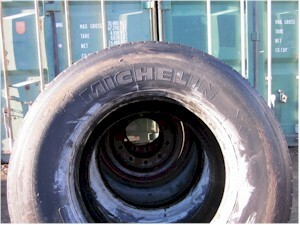 A L Tyres specialise in commercial and industrial vehicle tyre management services. 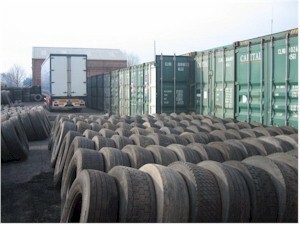 A L Tyres offer a complete range of commercial and industrial vehicle tyre management services. These can be selectively chosen and applied across your UK fleet of vehicles with the express objectives of devolved responsibility, reduced down-time, and reduced support, maintenance and administrative costs. 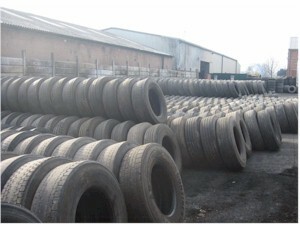 So, If you would like further information on our Total Tyre Management services, and how TTM can benefit your organisation, then give Adrian a call on +44 (0)161 477 5813.